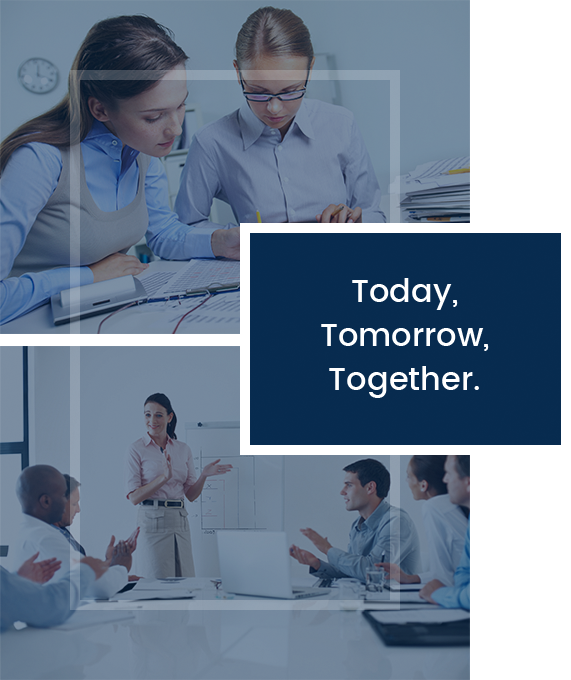 Thomas, Watson & Company, LLC is committed to helping clients identify and implement ethical, timely and cost-effective solutions while also achieving the goals of TWC’s team members. TWC has an experienced team of professionals who are leaders in professional associations, charitable organizations and churches. In addition, they often speak at industry conventions and professional education seminars for financial planners, CPAs, and attorneys. Articles written by our professionals have been included in national, regional and local business and trade magazines. We have been quoted in many periodicals, including The Wall Street Journal, Barron’s, Kiplinger’s Personal Finance, and Bloomberg News. TWC’s partners have a total of over 60 years of experience, including more than twenty years of service with international CPA firms and Fortune 500 companies. Firm members have earned degrees from the University of South Carolina, Clemson University, Tennessee Temple University, Illinois State University, Winthrop University, Columbia College, College of Charleston, and Coastal Carolina University. We recognize that every client is unique and each engagement is important. We do our best to promptly tailor a cost-effective solution for each client. This often involves enlisting the help of other professionals, such as bankers, financial planners, consultants, and attorneys to work with the client and us in identifying and implementing the best solution. Our informal alliances with these other professionals enable us to determine who is best suited to help with each specific project. In fact, one of the valuable services we offer our clients is helping find the right allied professional for them. We receive no referral fees. Members of TWC are available to speak at continuing professional education seminars, conventions and professional association meetings. We often speak on recent developments in financial reporting, estate and tax planning, business valuations and fraud prevention. TWC maintains a membership with the American Institute of Certified Public Accountants (AICPA) in order to have the resources and information we need to provide valuable services in the highest professional manner. 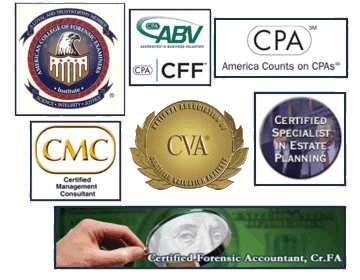 The employees at TWC also have memberships with the South Carolina Association of CPA’s (SCACPA), Institute of Management Consultants, National Association of Certified Valuation Analysts (NACVA), and the American College of Forensic Examiners.